War-torn conflict zones, Ebola treatment centres in West-Africa, therapeutic feeding centres full of malnourished children....have you ever imagined how the international medical humanitarian organisation Médecins Sans Frontières / Doctors Without Borders (MSF) with more than 40 years of medical aid experience works in the front line? 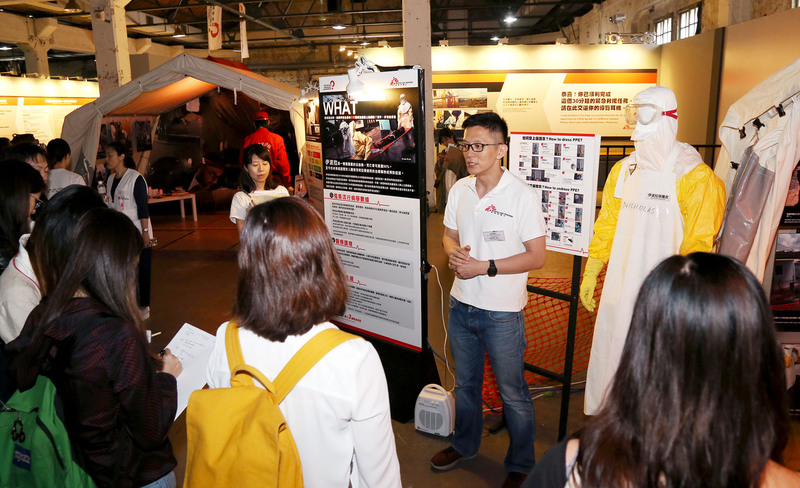 MSF Asia’s touring exhibition “Emergency Assignment” will be debuting in Taiwan. 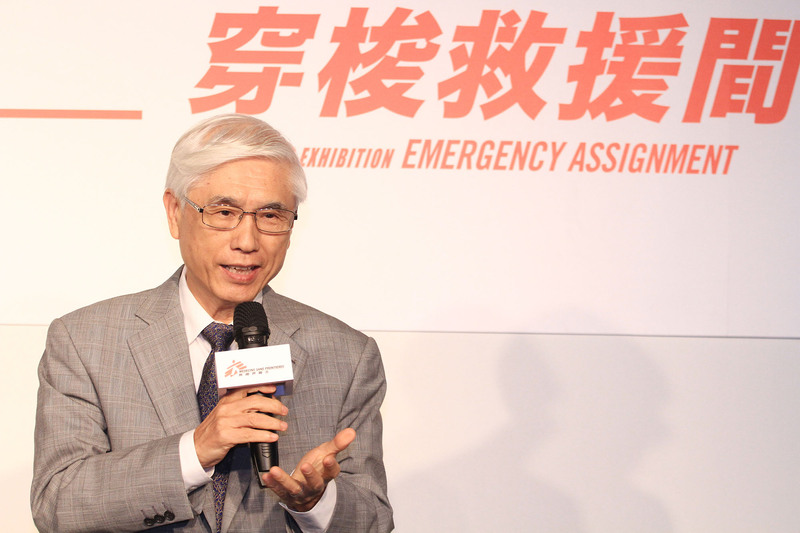 A continuous 10-day exhibition will open free of charge to the public from 29 April(Friday) to 8 May(Sunday) at Huashan 1914 Creative Park East 2D. 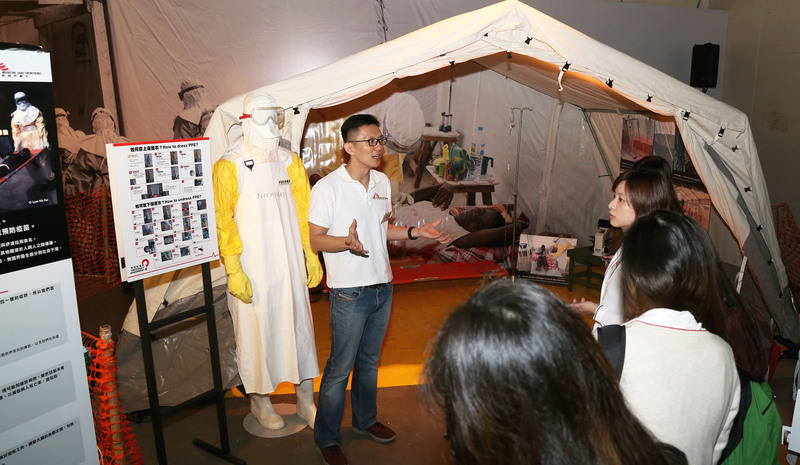 There will be 3 huge tents in the venue demonstrating frontline medical aid scenes such as Ebola treatment centres, the TRIAGE system in an emergency room under fire, and the maternal health and therapeutic feeding centres. With an immersive audio guide, every visitor will become a field worker. ”The 30-minute experience of MSF’s rapid response”, gives you the feel of the challenges and difficulties of MSF’s work in the front lines. He emphasised that nowadays medical aid work is in its most challenging and difficult moment and many humanitarian crises in which thousands of people are struggling for life might not attract the eyeballs of the media. These crises urgently need the attention of all societies. 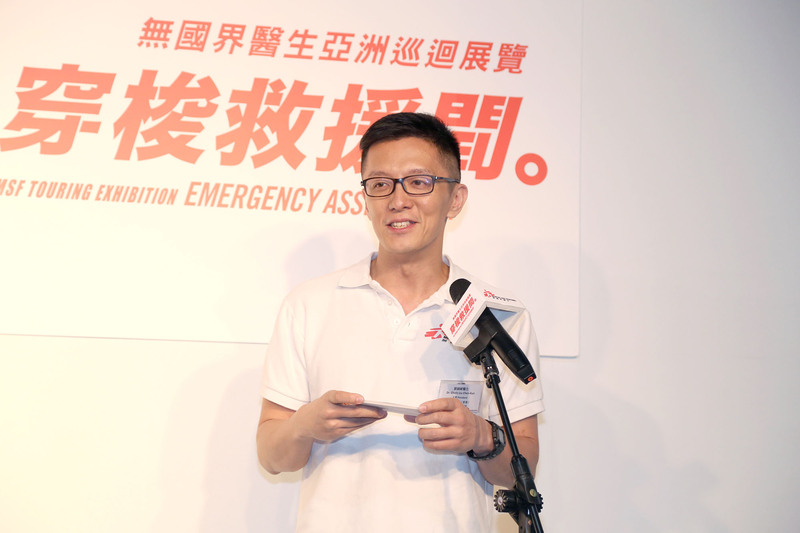 He hoped that “By holding the public event in Taiwan, we can let more people know about the humanitarian crises taking place worldwide.” Even more, it may inspire more medical and non-medical professional workers in Taiwan to contribute to medical humanitarian work. 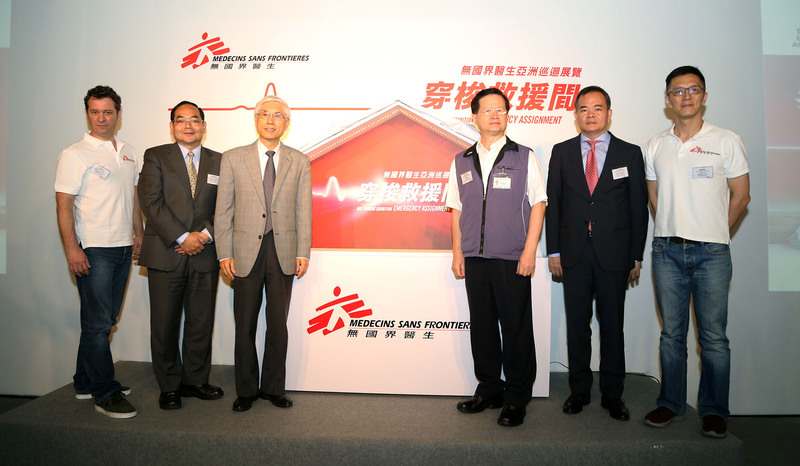 Chiels Liu Chen-Kun also announced that MSF just received the official registration for a Taipei Office in Taiwan. 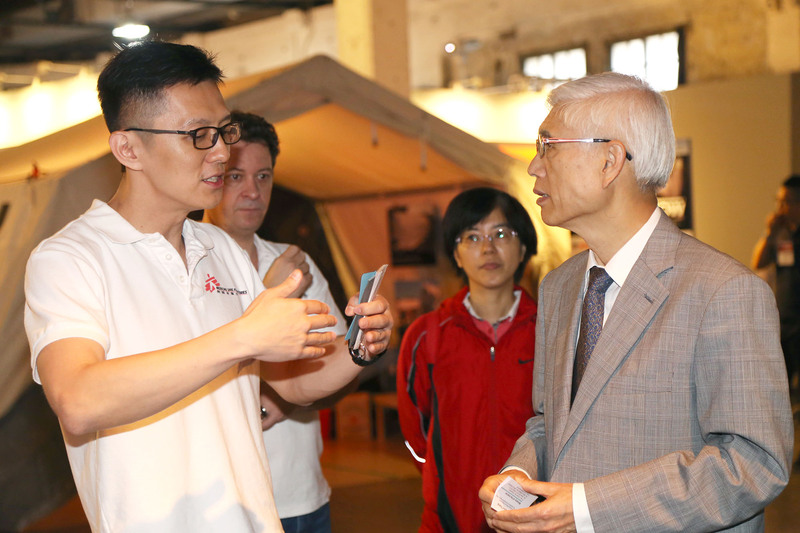 He said that MSF still has lots of work to do in Taiwan, including launching a foundation to allow MSF become a platform for the people in Taiwan to support global humanitarian medical aid work. 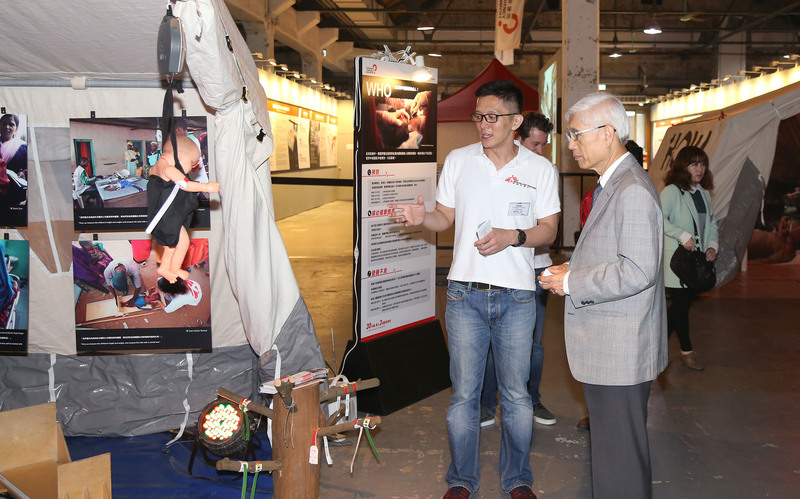 Mr. Rémi Carrier, Executive Director of MSF-Hong Kong, pointed out that the organisation has projects in over 60 countries. 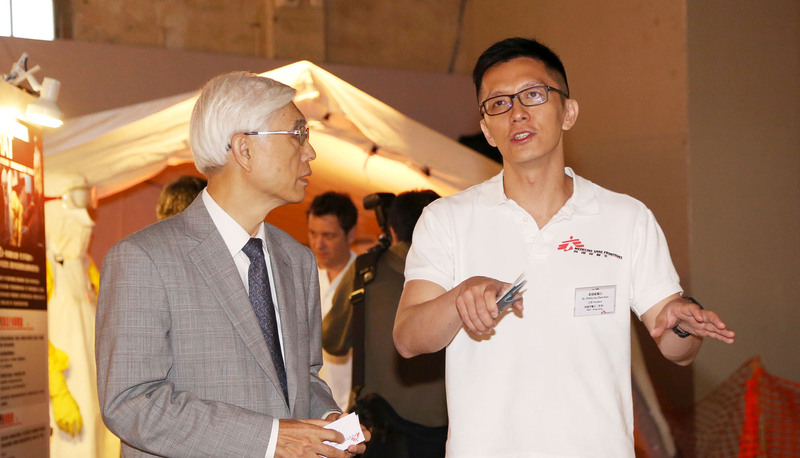 He said that recently in conflict zones such as Syria and Yemen, the medical facilities supported by MSF were bombed a number of times, which was unacceptable. While in Chad, Niger and the Democratic Republic of the Congo, the maternal health and child malnutrition crises are still continuing and the follow-up work after the Ebola outbreak still needs public attention. 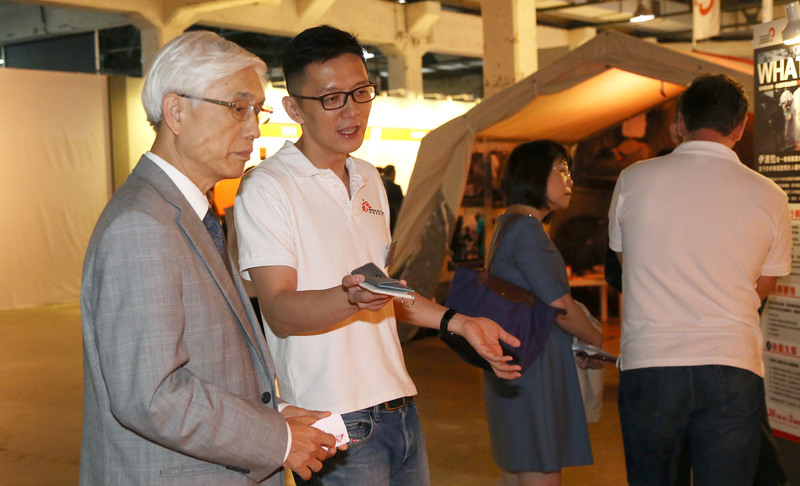 He hoped that by visiting this exhibition, the Taiwan public can know more about MSF’s work and be even more supportive. Other officiating guests at the ceremony included Mr. Chen Chin-chang, Deputy Director of the Cooperative and Civil Association Preparatory Office, Ministry of the Interior; Mr. Shen Wen-chiang, Deputy Director-General of the Department of NGO International Affairs, Ministry of Foreign Affairs. 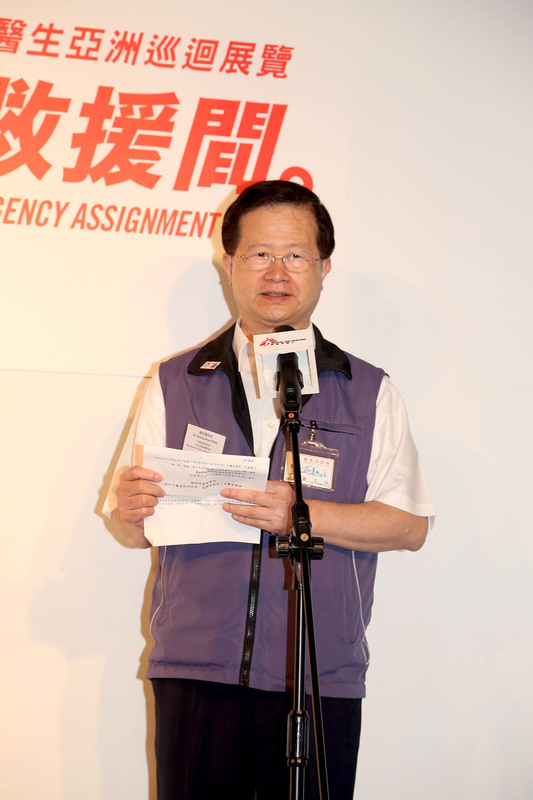 MSF’s Emergency Assignment invited Huang Jian-wei, the famous actor who played the role of an anesthetist in a TV drama, and Joanna Wang, singer songwriter, who is now busy with her stage drama, to record tracks for the audio guide and bring visitors the experience of becoming front line field workers.